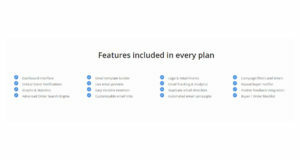 Organize, view, and group all your product reviews in a single screen. Analyze, manage, and get instant notifications when negative reviews are posted. Protect and repair your brand name using our review to buyer matching tool. Integrated support, feedback, orders, and emails – so you can sell smarter. 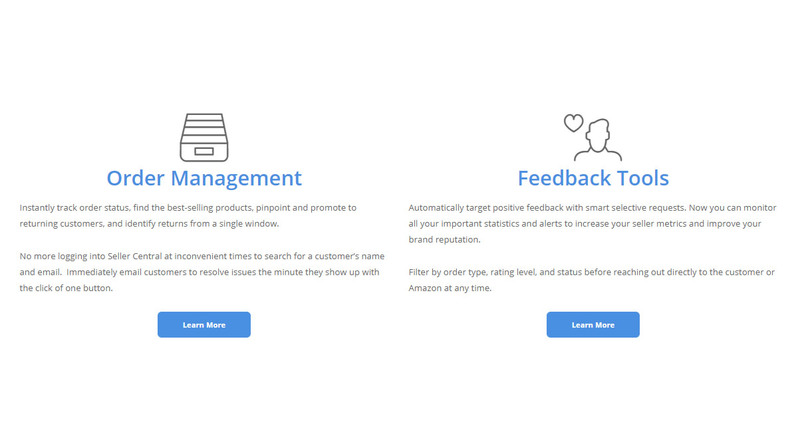 Instantly track order status, find the best-selling products, pinpoint and promote to returning customers, and identify returns from a single window. 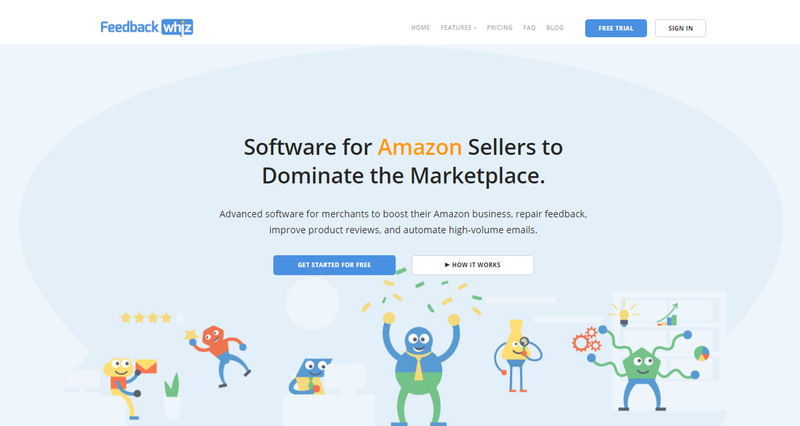 No more logging into Seller Central at inconvenient times to search for a customer’s name and email. 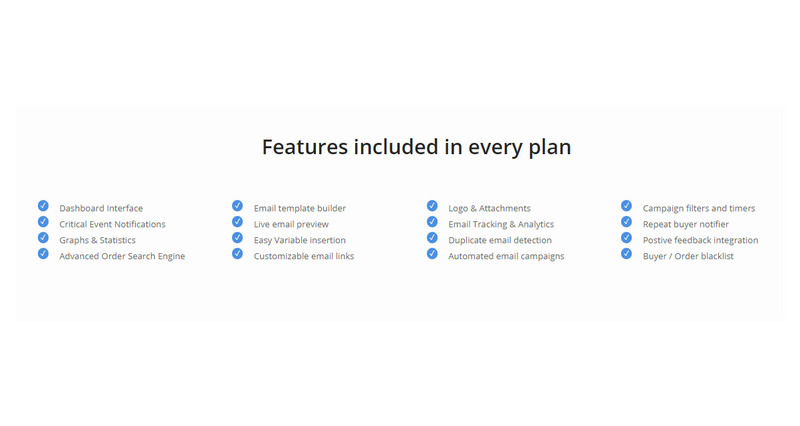 Immediately email customers to resolve issues the minute they show up with the click of one button. Automatically target positive feedback with smart selective requests. 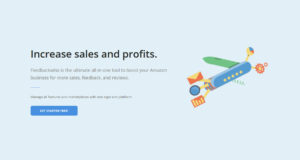 Now you can monitor all your important statistics and alerts to increase your seller metrics and improve your brand reputation. 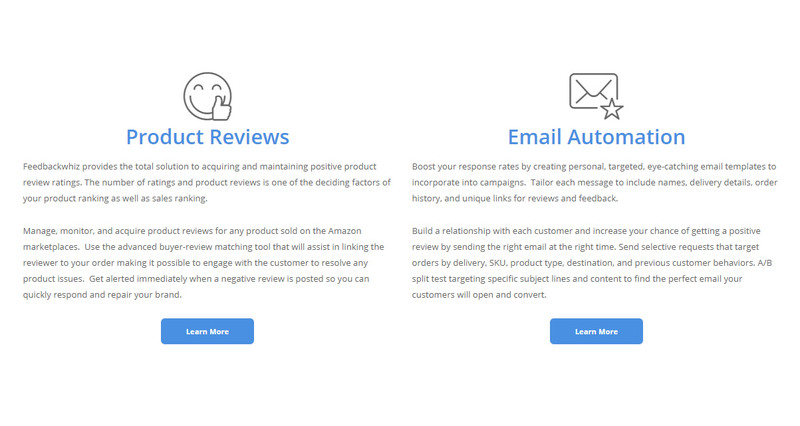 Filter by order type, rating level, and status before reaching out directly to the customer or Amazon at any time. 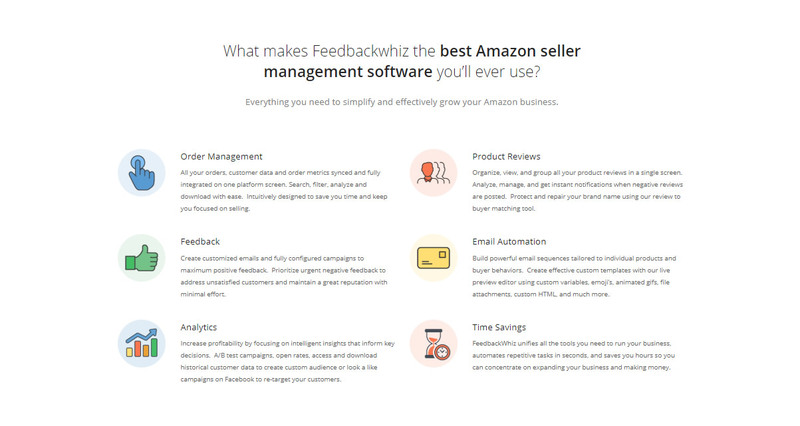 Feedbackwhiz provides the total solution to acquiring and maintaining positive product review ratings. The number of ratings and product reviews is one of the deciding factors of your product ranking as well as sales ranking. 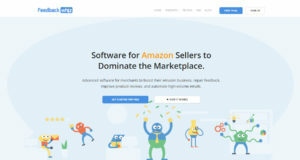 Manage, monitor, and acquire product reviews for any product sold on the Amazon marketplaces. Use the advanced buyer-review matching tool that will assist in linking the reviewer to your order making it possible to engage with the customer to resolve any product issues. Get alerted immediately when a negative review is posted so you can quickly respond and repair your brand. Boost your response rates by creating personal, targeted, eye-catching email templates to incorporate into campaigns. 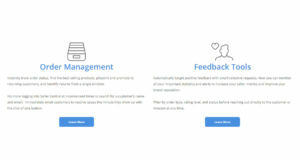 Tailor each message to include names, delivery details, order history, and unique links for reviews and feedback. Build a relationship with each customer and increase your chance of getting a positive review by sending the right email at the right time. Send selective requests that target orders by delivery, SKU, product type, destination, and previous customer behaviors. A/B split test targeting specific subject lines and content to find the perfect email your customers will open and convert. Measure performance to ensure you meet and exceed customers’ expectations. 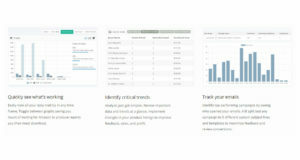 Easily view all your data metrics in any time frame. Toggle between graphs saving you hours of waiting for Amazon to produce reports you then must download. Analysis just got simpler. Review important data and trends at a glance. Implement changes in your product listings to improve feedback, sales, and profit. 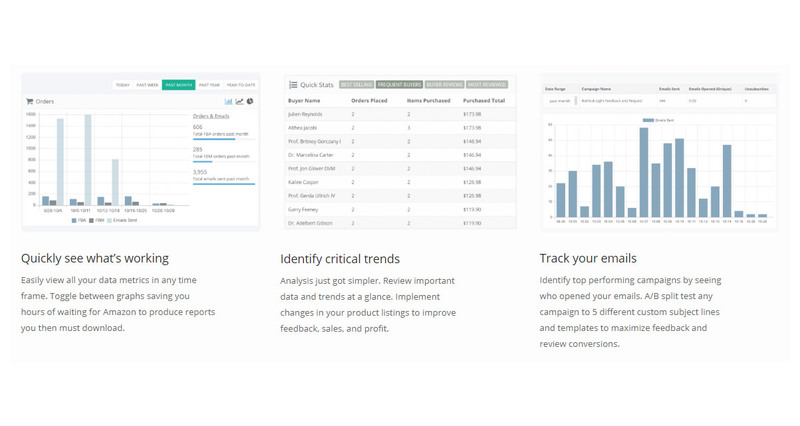 Identify top performing campaigns by seeing who opened your emails. A/B split test any campaign to 5 different custom subject lines and templates to maximize feedback and review conversions. 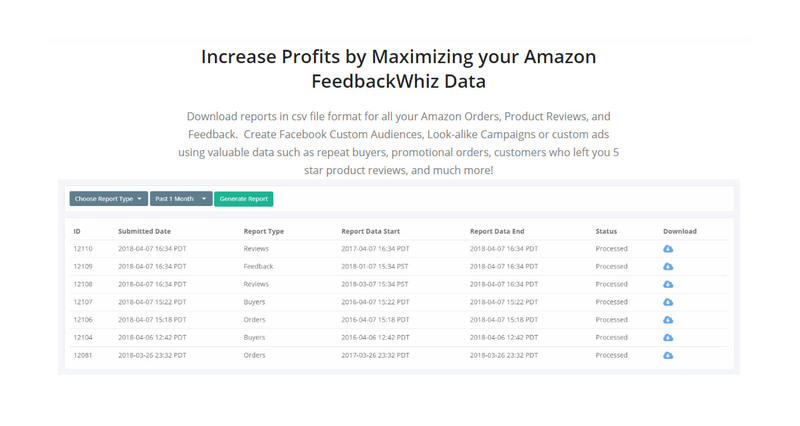 Download reports in csv file format for all your Amazon Orders, Product Reviews, and Feedback. Create Facebook Custom Audiences, Look-alike Campaigns or custom ads using valuable data such as repeat buyers, promotional orders, customers who left you 5 star product reviews, and much more! 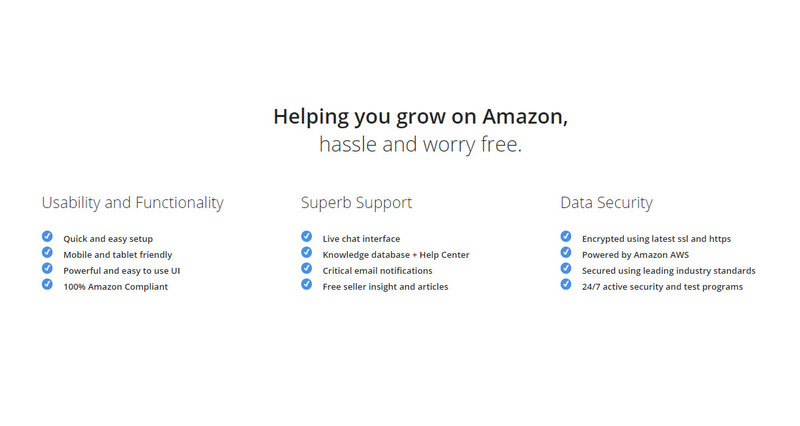 Helping you grow on Amazon,hassle and worry free. 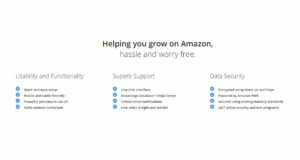 We support Amazon.com, .ca, uk, es, it, de, and fr. 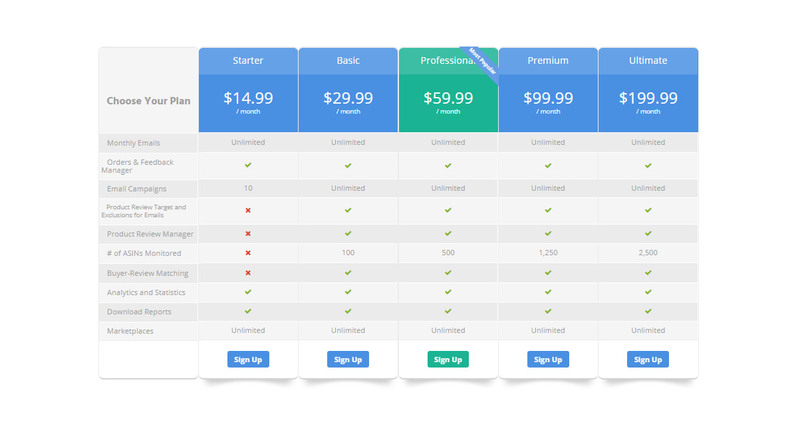 Sign up for multiple marketplaces at no additional charge. 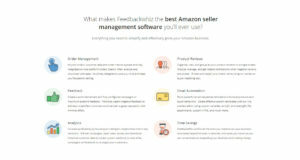 Does FeedbackWhiz provide any types notifications? 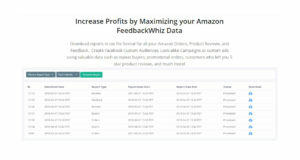 Yes, FeedbackWhiz will send you instant notifications when negative/neutral feedback and product reviews arrive, when Feedback is removed, Refunded orders, and much more! We don't have wiki content for Feedback Whiz yet. Are you familiar with Feedback Whiz? Please quickly share in your own words what Feedback Whiz is all about! Share in your own words what Feedback Whiz is all about.